What risks must I take? Addicts are not strangers to risk. 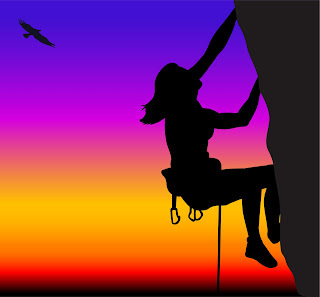 When living in my addiction I do many risky things; often putting others at risk. Get out of bed and face reality each day. Be open and vulnerable in our relationships. Make amends for our wrong doings. Have faith for an unknown future. Process our internal pain and fears. Name and feel the feelings so long numbed. What am I risking with my courage? Pain. Rejection. Uncertainty. Bottom line: There is no courage without risk. Virtue: a valued principle of good moral behavior; a holy habit. Vice: a practice of wrongdoing, essentially corruption of the virtue; unholy habit. 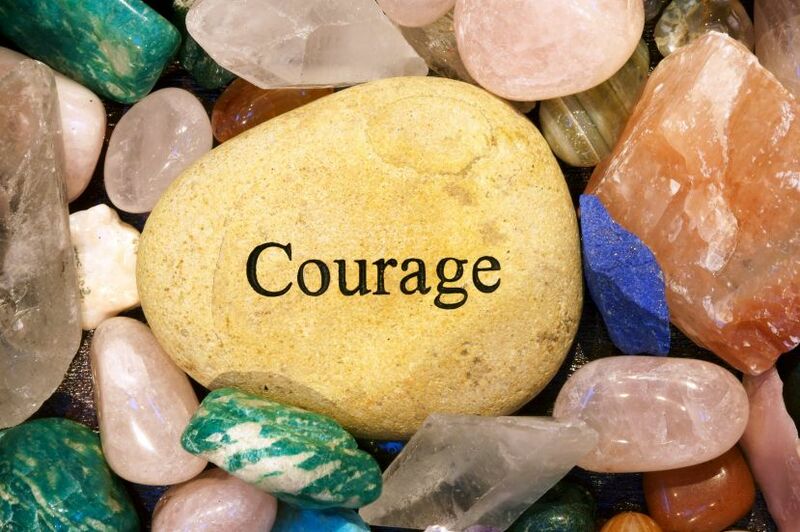 Courage: the ability to confront fear, pain, danger, uncertainty or intimidation in spite of fear; choosing the morally difficult right over the easier wrong. choosing the easy way out. Like many of you, I grew up with the lion in The Wizard of Oz as an example of courage and cowardliness. When Dorothy, the Scarecrow and the Tin Man meet the lion he acts like a bully. He thinks by being rough and tough he can hide his true cowardly nature. At the root of cowardliness is fear and selfishness. When the wizard finally awards the lion his “Courage” medal it’s for an act of bravery in the face of fear and danger, motivated by unselfish love. At the root of true courage is LOVE. You may be in the midst of serious personal trials: job loss, marriage and family stress, health issues, financial problems, etc. How can you find courage to press through? The first and best thing that helps me during trials is God’s Word. The book of Psalms is a wonderful place to start. Many of the psalms were written during times of great pain and suffering. These sweet songs can help supply us with words so in our pain we can find a way to praise the Lord. God knows our heart, if we honestly cry out to Him, He promises to hear and answer. Another way to find the courage to face our own troubles is to help someone else. When we get our mind off our problems, by sowing a seed of goodness in another person’s life, God will give us the strength to press through our own life struggles.